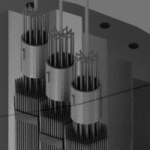 Comparison of neutron spectra in a typical LWR and a sodium-cooled fast breeder reactor. 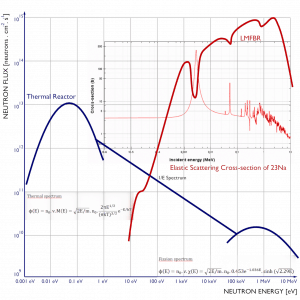 Note that, the fast reactor spectrum is highly affected by the elastic scattering cross-section of used coolant. 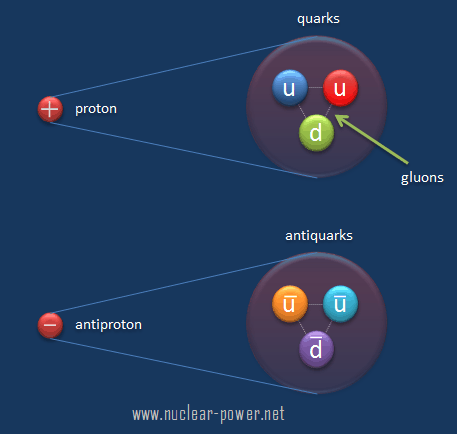 From the physics point of view, the main differences among reactor types arise from differences in their neutron energy spectra. 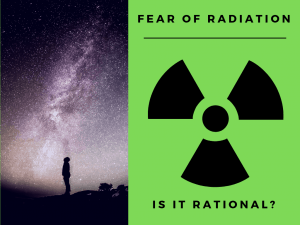 In fact, the basic classification of nuclear reactors is based upon the average energy of the neutrons which cause the bulk of the fissions in the reactor core. Neutron energy spectrum influences also the fuel breeding. 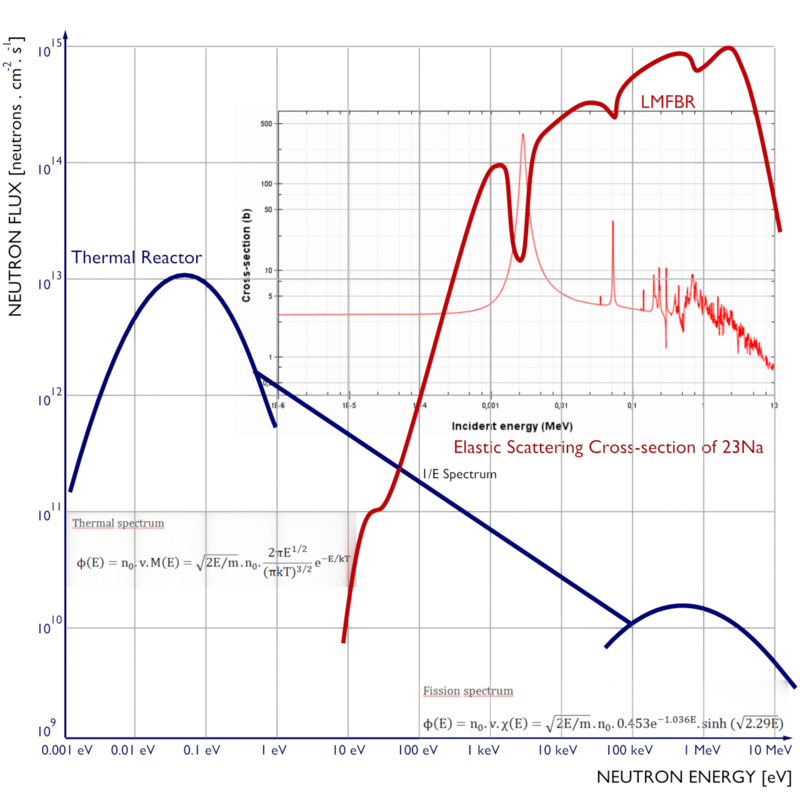 As was written, in LWRs, the fuel temperature also influences the rate of nuclear breeding (the breeding ratio). 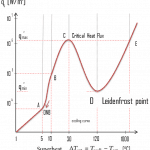 The spectral shift method can be used to offset initial excess of reactivity. 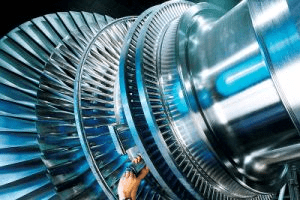 There are many different ways of such regulation in the core. 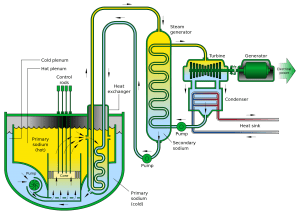 Spectral shift control can be performed by coolant density variation during reactor cycle or by changing the moderator-to-fuel ratio with some mechanical equipment. 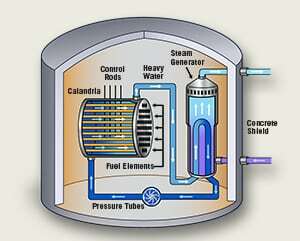 Some of current advanced reactor designs use for spectrum shift movable water displacers to change the moderator-to-fuel ratio. A decrease in reactivity caused by fuel burnup is simply compensated by withdrawal of these movable water displacers while changing the moderator-to-fuel ratio. 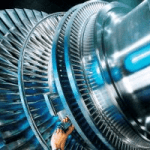 This makes it possible to completely exclude chemical shim from the operational modes. 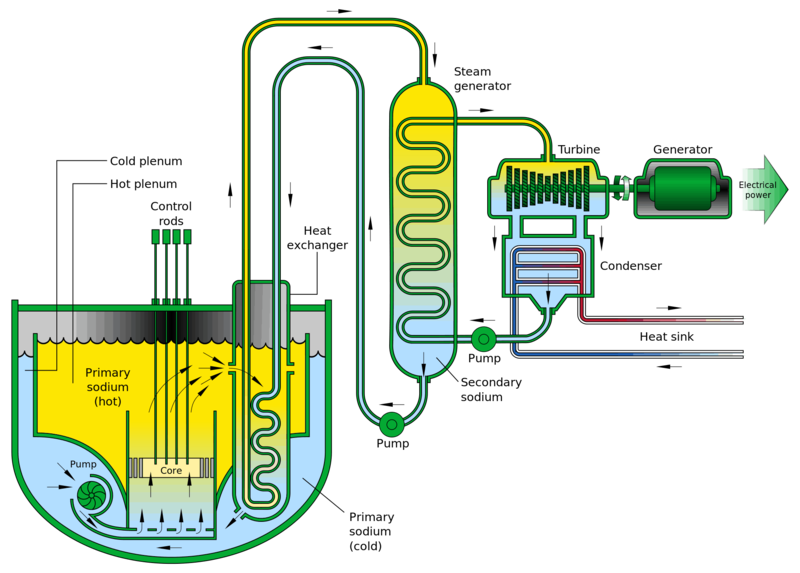 This method promises significant natural uranium savings (up to 50% of natural uranium). See also: Teplov, P.; Chibiniaev, A.; Bobrov, E.; Alekseev, P. The main characteristics of the evolution project VVER-S with spectrum shift regulation. 2014. This article is about the main conventional types of nuclear reactors. 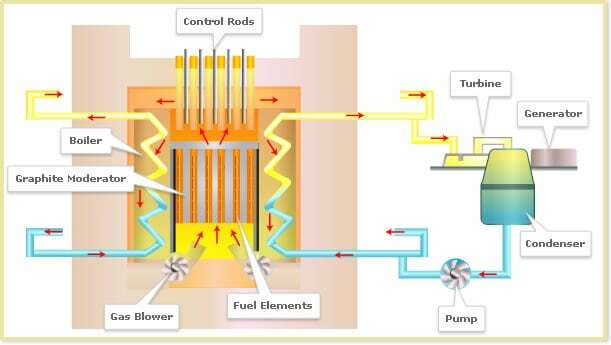 An advanced gas-cooled reactor (AGR) is a British design of nuclear reactor. 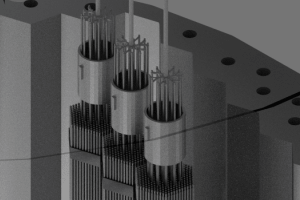 AGRs are using graphite as the neutron moderator and carbon dioxide as coolant. 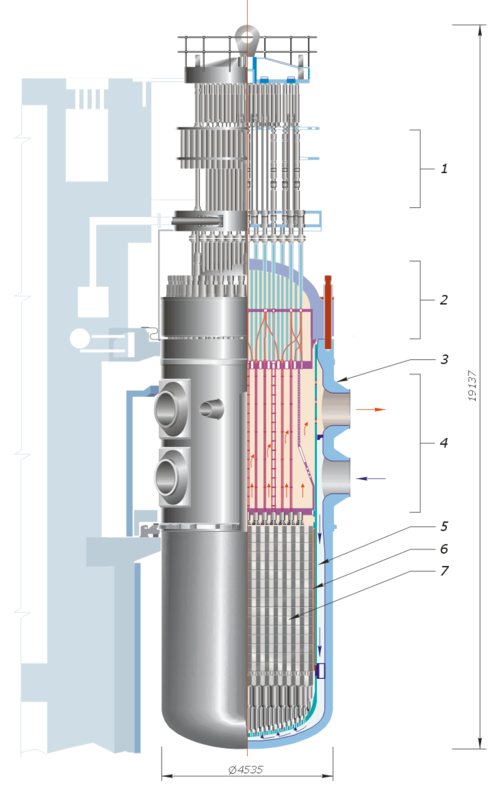 AGRs were developed from the Magnox type reactor. These are the second generation of British gas-cooled reactors. 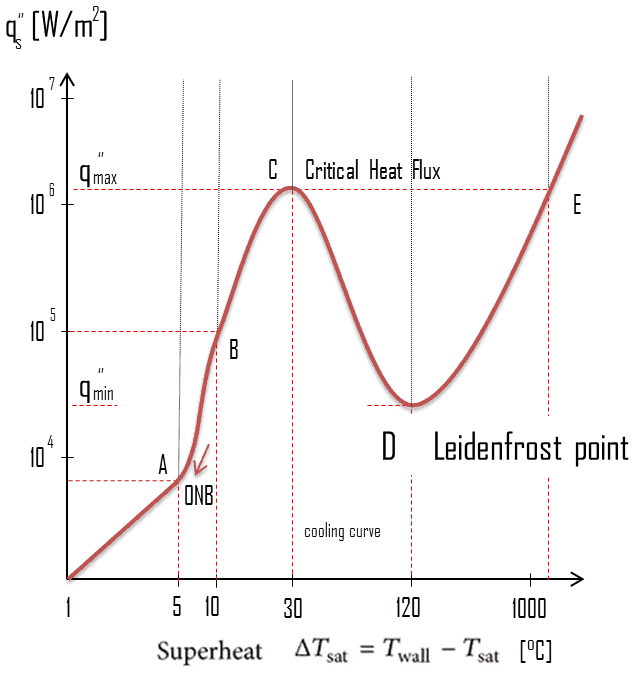 AGRs are operating at a higher gas temperature for improved thermal efficiency, thus requires stainless steel fuel cladding to withstand the higher temperature. 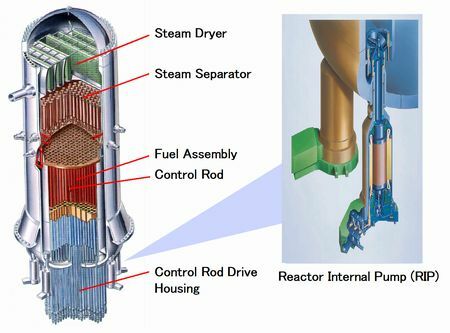 Because the stainless steel fuel cladding has a higher neutron capture cross section than Magnox fuel (magnesium non-oxidising alloy), low enriched uranium fuel is needed.